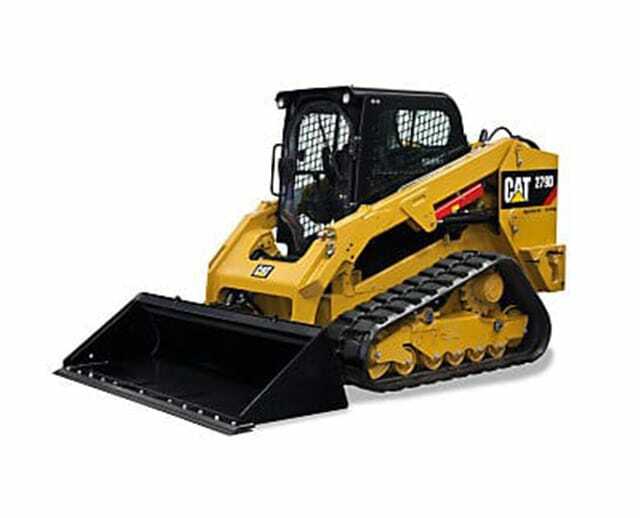 The 1,300 lb wheel skid steer loader is a diverse machine commonly used for construction jobs and do-it-yourself yard projects. What makes the skid steer loader so versatile is its ability to equip different attachments to its lifting arms. Typical applications include lifting and transporting heavy materials or boring holes, depending on which attachment is equipped. 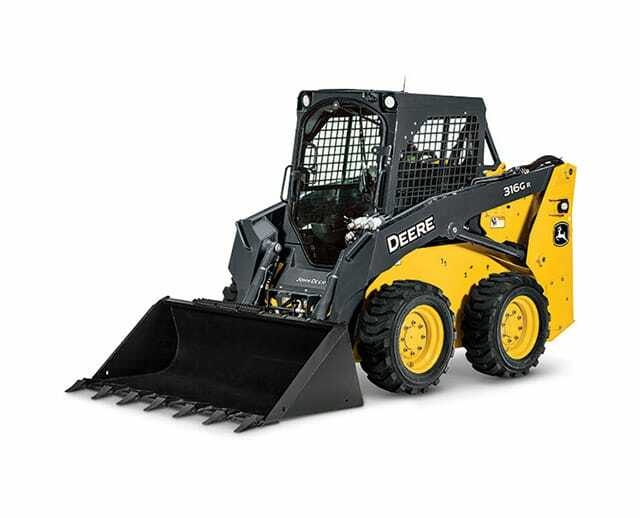 The 1,300 lb skid steer loader offers operators great range of motion, making it an essential tool for construction and maintenance teams.